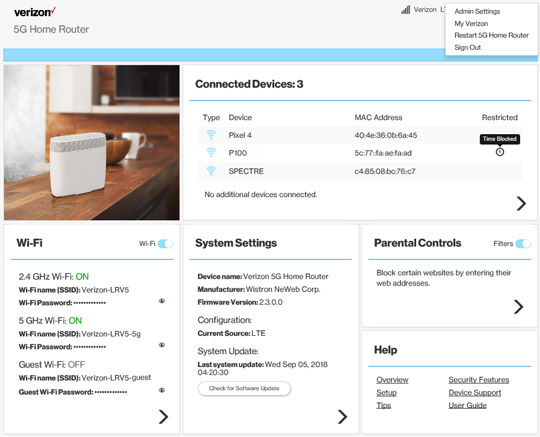 From the Router Home screen, click Connected Devices. 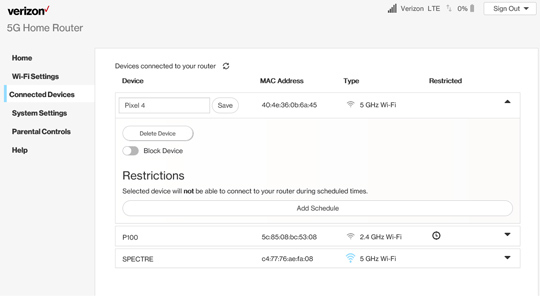 From Connected Devices, click the Dropdown arrow icon to the right of the appropriate device then click the Edit icon . Enter the appropriate device nickname then click Save.